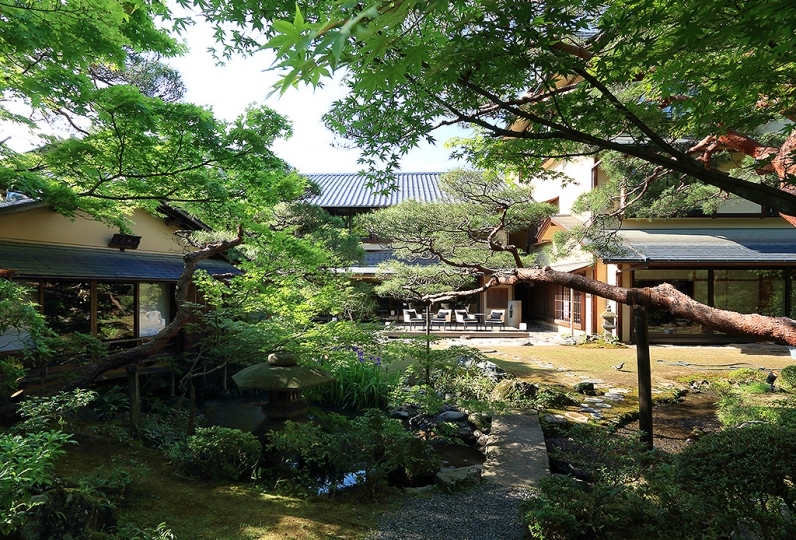 Ryokan Kanade is a restaurant ryokan located in a quiet residential area. 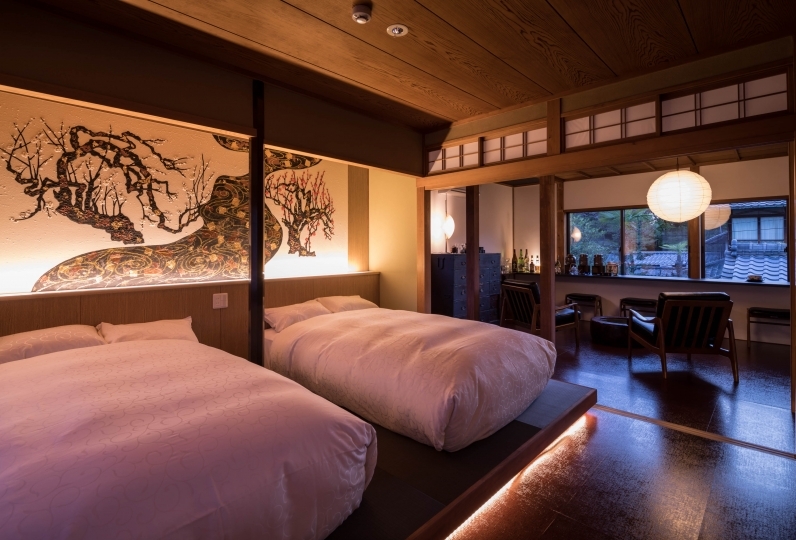 "Hideaway" is the only way to describe this ryokan, and you may almost feel like you are stepping into your own home. 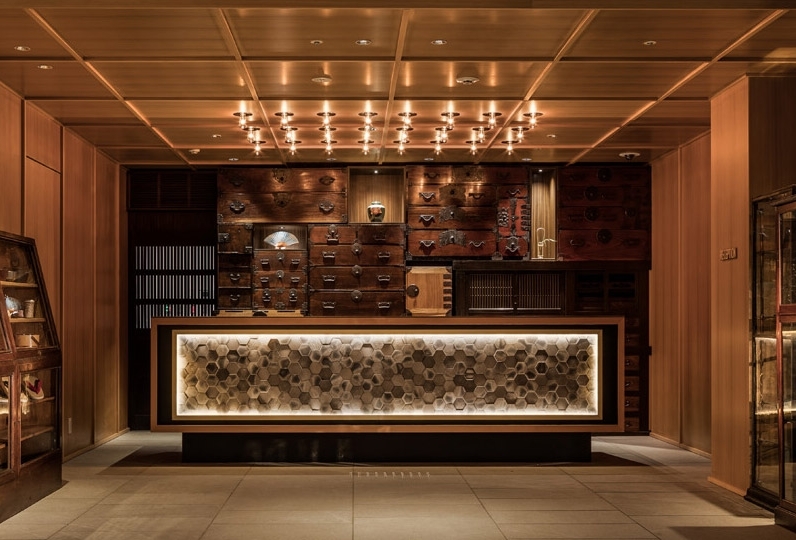 Enjoy the seasonal and traditional full course Japanese cuisine, made with carefully selected ingredients from Kyoto, and filled with tradition and innovation. 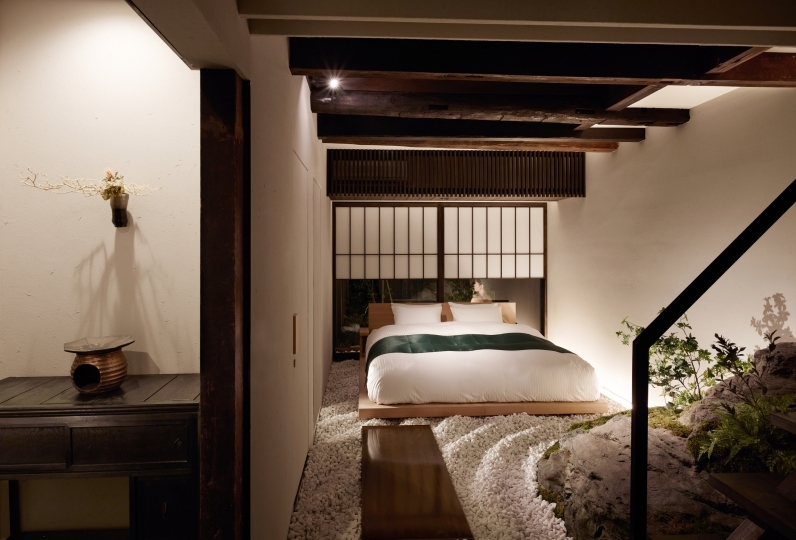 There is a view of an authentic Japanese garden that changes appearance every season from the windows. Feel the daily reality intermingle with the extraordinary as you gaze at the scene. Relax and enjoy the peaceful time to yourself. The hotel was very kind. 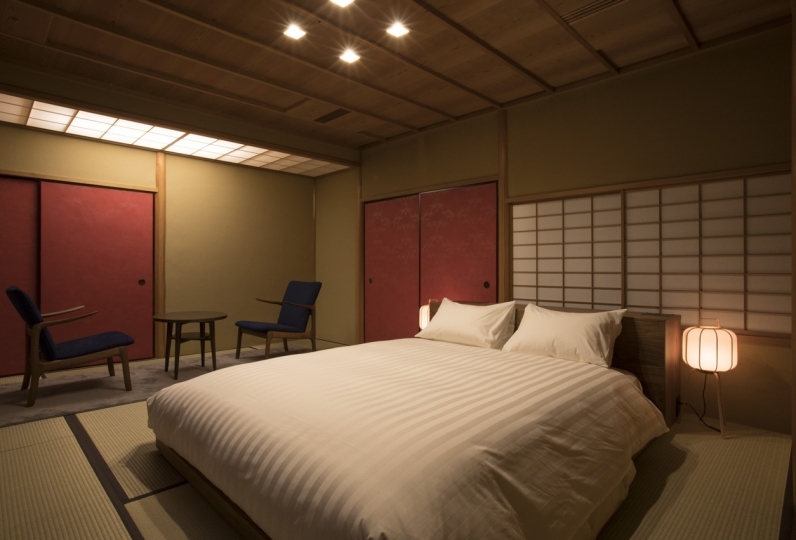 I wanted to enjoy the night in Kyoto ... I was in a state where there was no way to go, but I was very polite (guided and my family bath time is available ... etc ... I wish I had something here - I wish I could do it It was a nice inn in a state where what I thought would come true. We had a cup of tea, coffee, tea and delicious food. It was a pleasure to have prepared more than many people. Towels are also a multifacet, but fine, but it was saved that there was a towel rail towel a big bath towel. I studied kaiseki cuisine a little, I only had breakfast, but I got the impression that they served a very elaborate dish, such as miso soup. Thank you very much. Even with late check-in, thank you for carefully dealing with us! 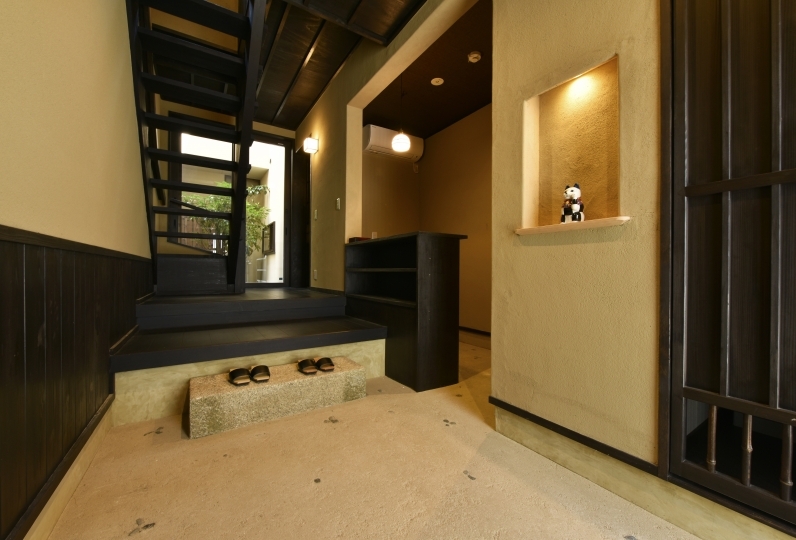 The guidance of the parking lot and the guide of the bath were also very polite and familiar. 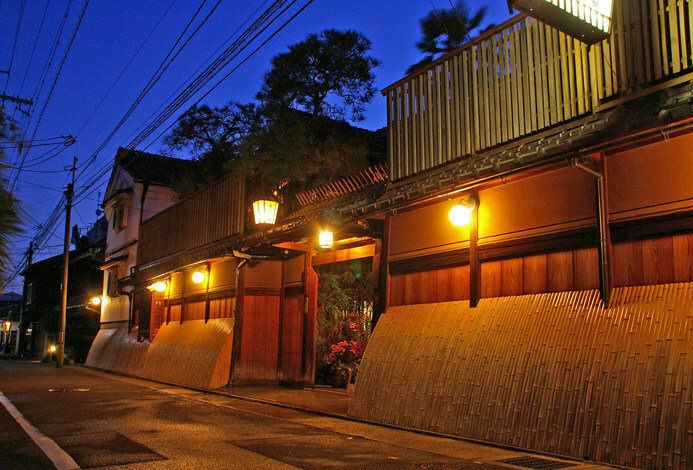 The standard of cuisine is always being raised higher and higher in Kyoto, where there is a concentration of elegant cuisine. The head chef of Kanade has over 40 years of experience of making authentic cuisine, and is known in all circles for his skills. Savor the unique flavors that you cannot experience anywhere else. 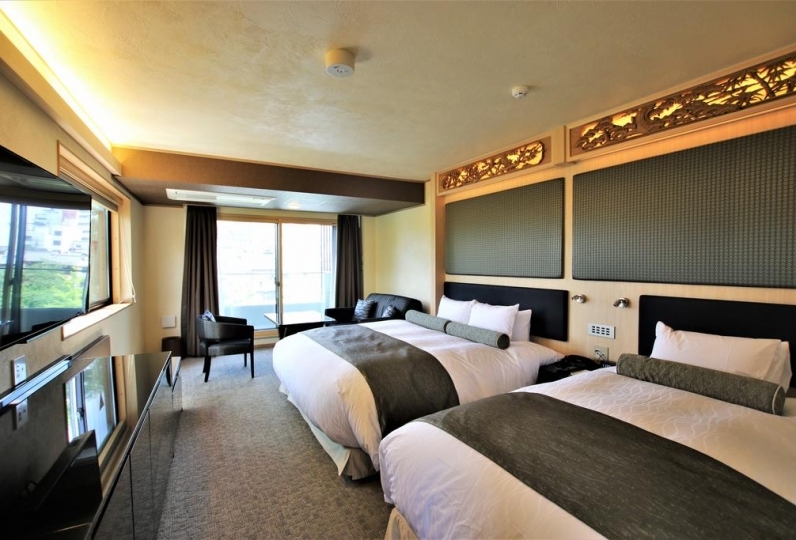 There are 3 chartered baths, all with differing views. 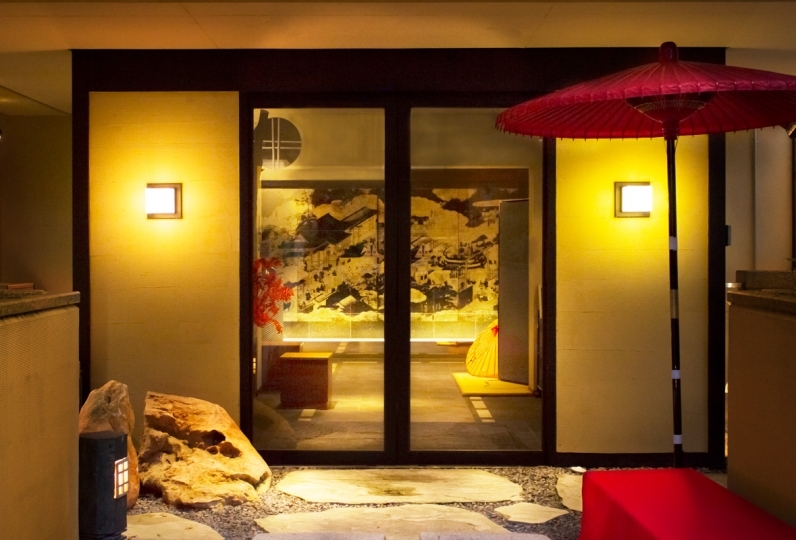 From views of the mountains of Kyoto to the lights of the city in the distance, enjoy a relaxing soak while gazing at the beautiful scenery. 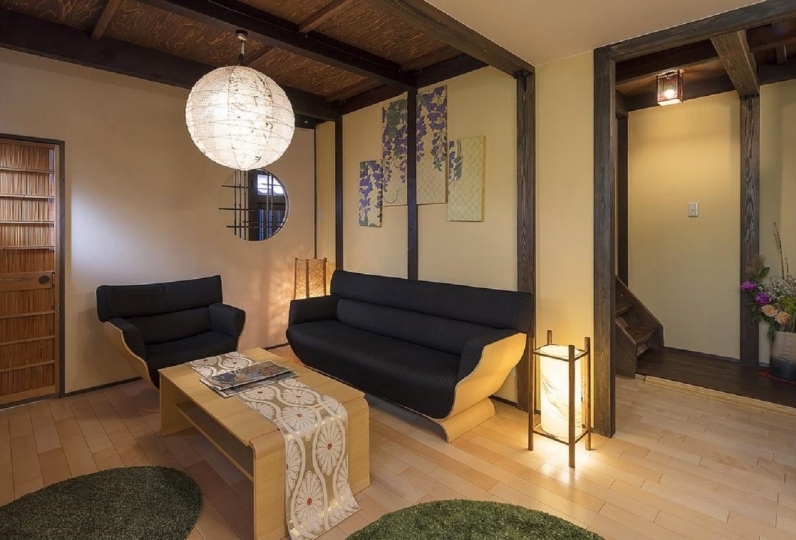 This ryokan with a typical Kyoto atmosphere stands in a quiet residential area, but has great access to the main sightseeing areas of the city. Authentic cuisine made by the famous head chef. 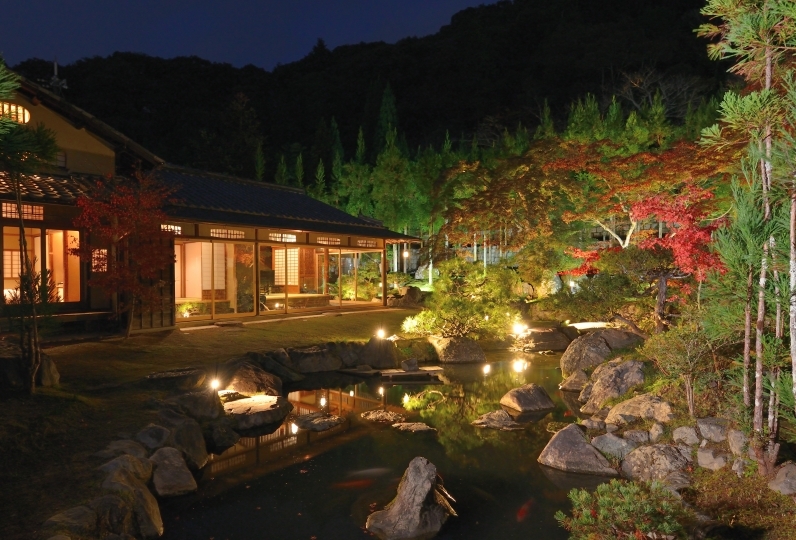 The meals at the ryokan centers around the guest, and is made with the best ingredients of the day. Ingredients that changes every day cooked by different methods, a superb meal is guaranteed no matter how many times you visit.